Increase user engagement on your site and get more followers with Facebook Button Modules. Add Like Button to your posts using Ninja Beaver Addon or simply to your Pages. 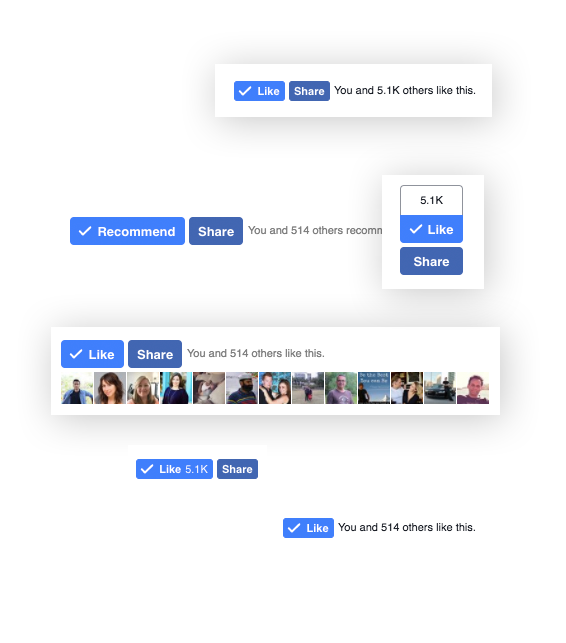 Use this nifty module to display like counts for your Facebook Page. A simple way to add social proof to your website.